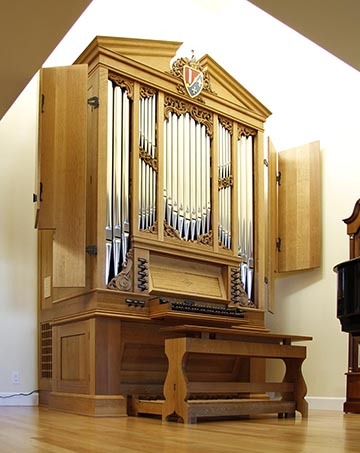 A house organ may be the most difficult task for an organ builder, especially as many people in an organ shop play and each has very different ideas about the function and art of the organ in a residence. It’s also very personal, as we have all dreamed at one point of what our own instrument would be. Limitations of size and stoplist also mean we have to change our mindset, as this project begs to be more than either a grand practice machine or a bare-bones church organ. 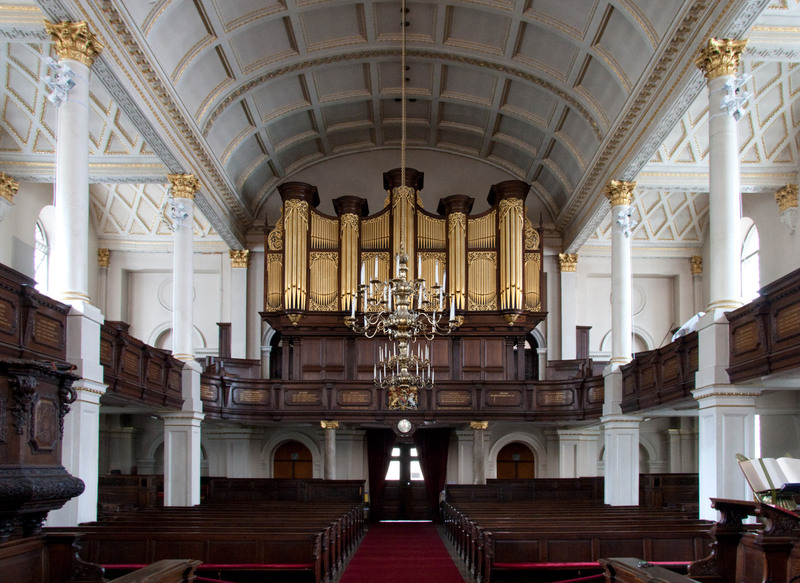 Even attempts to rescale an 8’ façade into a 4’ house organ distort balance and proportions of its original components.